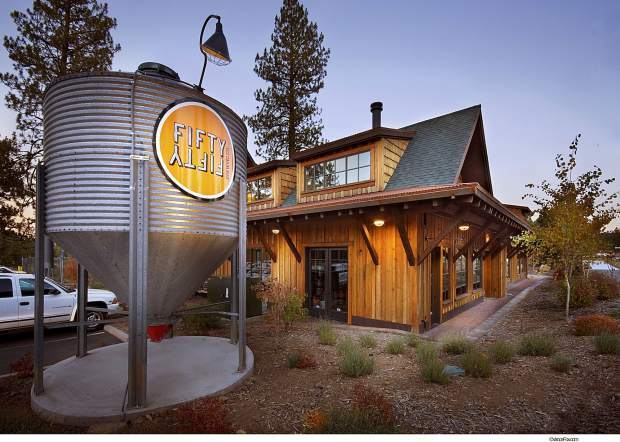 FiftyFifty Brewing announced plans to open a 9,000-square-foot brewery in Reno in 2020. Truckee-based FiftyFifty Brewing Co. plans to open its first-ever Nevada location at the Reno Public Market next year. According to a press release, FiftyFifty’s planned 9,000-square-foot brewery will be the anchor tenant in the 25,000-square-foot food hall at Reno Public Market (formerly known as Shoppers Square). It will include a taproom, brewery, events, roof deck and room for brewing expansion. 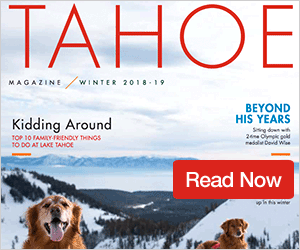 FiftyFifty is a founding member of the Truckee-Reno-Tahoe Brewer’s Guild and an award-winning brewer, having taken home the 2018 Great American Beer Festival’s “Brewery Group of the Year” award, among other awards won since opening in 2007. According to previous reports, Reno Public Market construction is scheduled to begin in mid-2019. Plans call for the original 150,000 square-foot structure at the corner of Plumb Lane and Virginia Street to be de-malled to make way for contemporary spaces, which include a contemporary public market food hall, daily-needs retail spaces and a specialty organic grocer.